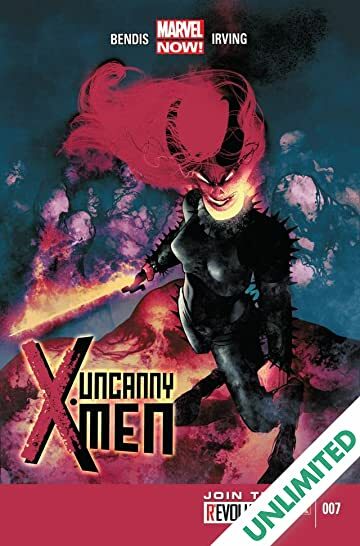 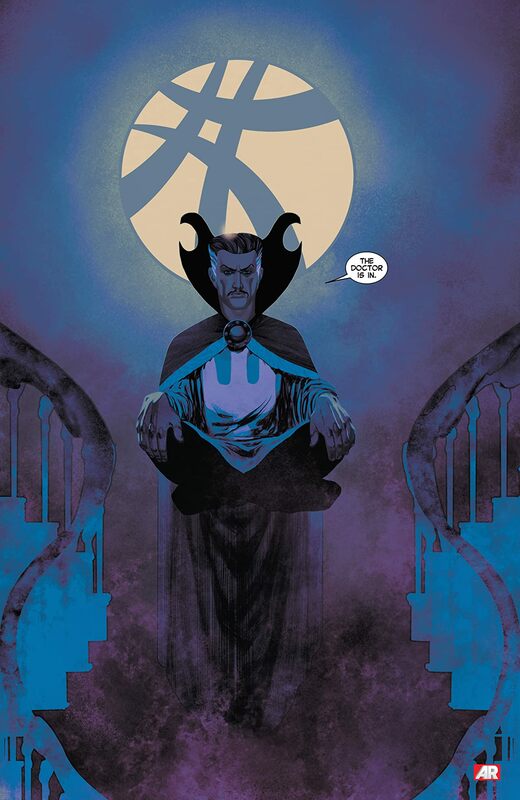 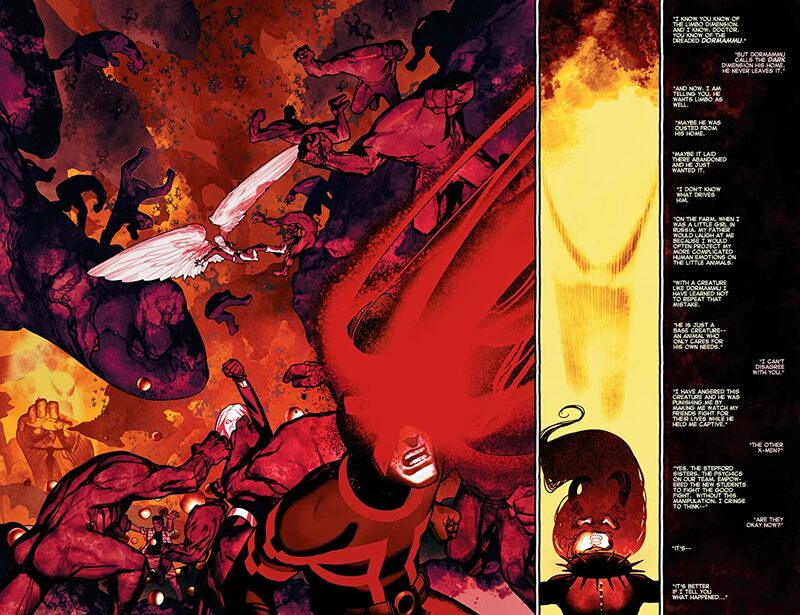 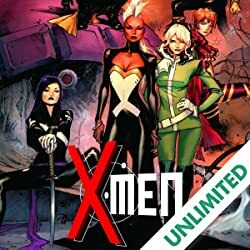 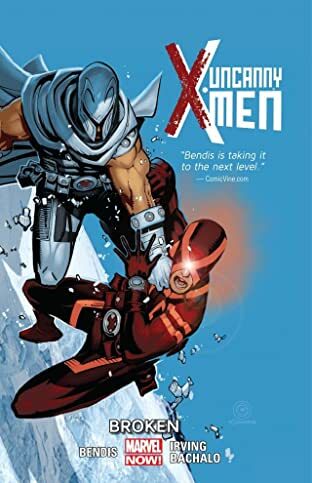 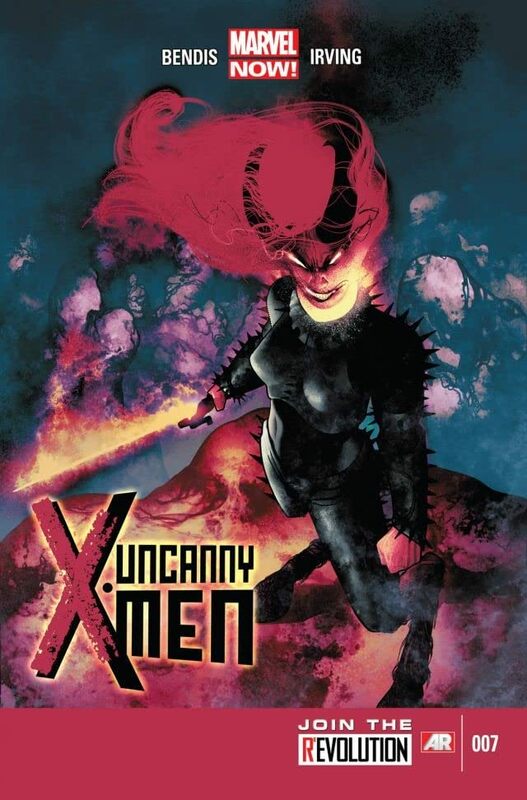 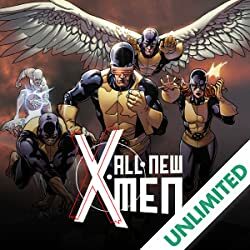 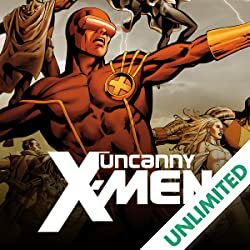 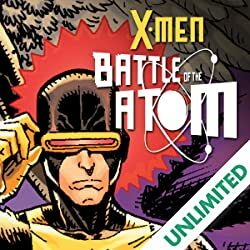 Dormammu's machinations have pulled all of the UNCANNY X-MEN into the hellish dimension LIMBO! 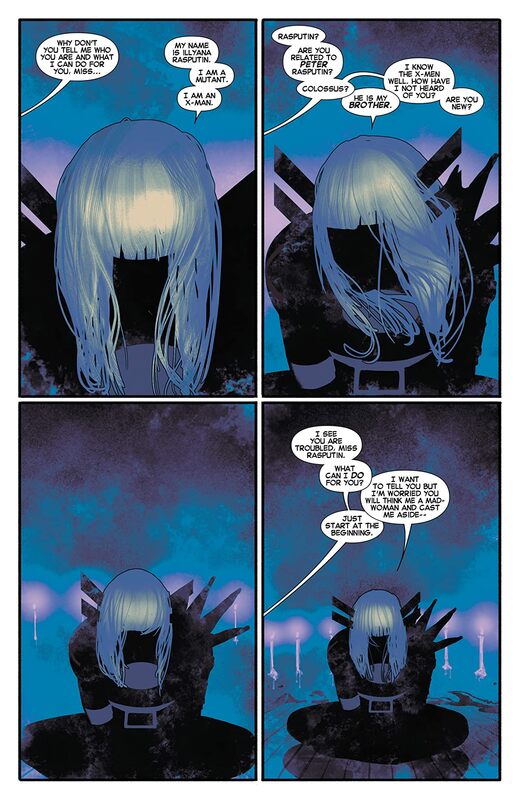 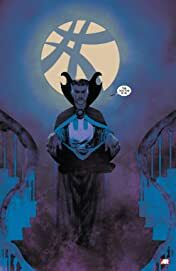 Can Magik match the evil demon's lord's sorcery? 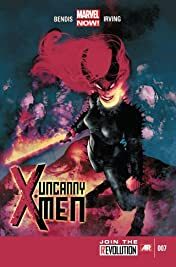 Is she even on the X-Men's side anymore?